Vin Diesel once again took to his Facebook page and shared our first look at his character Riddick from the third chapter of the series directed by David Twohy. 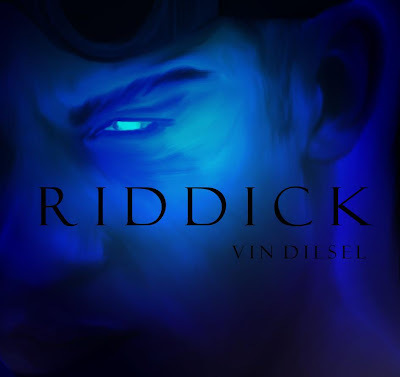 Right now the film is just going by Riddick but has also used the titles Riddick 3 and the official working title Chronicles of Riddick: Dead Man Stalking which I think may be dropped. 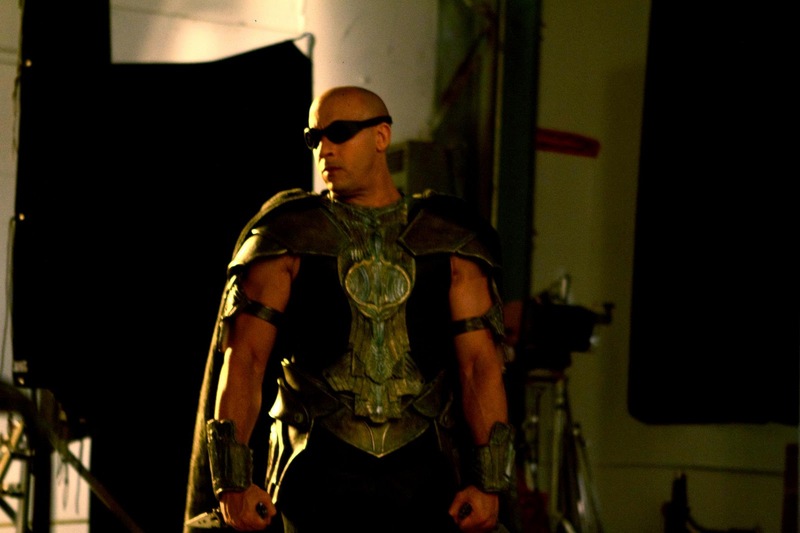 Riddick 3 is currently filming in Canada and more casting news will be coming in soon.